It would be nice to know how right your predictions have been in the past, and what you are basing these predictions on. Our analysts all base their predictions on their industry expertise and trends they see throughout the year in their research of the technology, in the news, and at industry events. 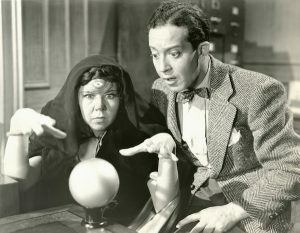 We tried to have everyone explain why they made each prediction – were there any in particular you couldn’t really buy into or completely disagree with? We also do an annual review of our previous year’s predictions. For 2017, we had 7 “hits,” 4 “mixed,” and 2 “misses” (http://www.chilmarkresearch.com/reviewing-2017-predictions/).